Farmageddon - it's the trailer for the new Shaun the Sheep film!!!! 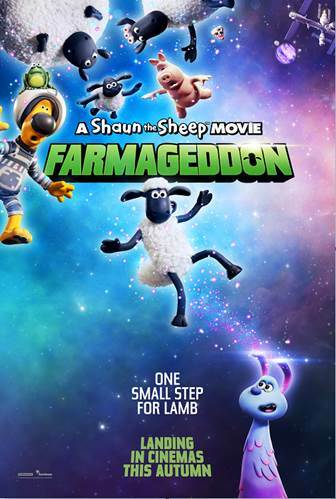 Despite being far too old and without the excuse of watching the TV show with kids we still try to find some way of watching Shaun the Sheep, and now there’s a new film titled, Farmageddon! When the intergalactic visitor – an impish and adorable alien called LU-LA – crash-lands near Mossy Bottom Farm, Shaun soon sees an opportunity for alien-powered fun and adventure and sets off on a mission to shepherd LU-LA home. Her magical alien powers, irrepressible mischief and galactic sized burps soon have the flock enchanted. Shaun takes his new extra-terrestrial friend on the road to Mossingham Forest to find her lost spaceship, unaware that a sinister alien-hunting agency is on their trail. 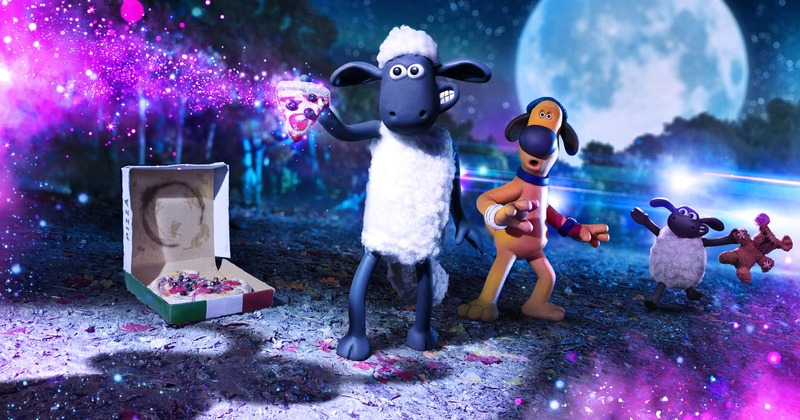 Coming from Aardman Animation Farmageddon promises to be chock full of Nick Park’s beloved bad puns and inventive visual jokes and the trailer gives us a glimpse of what to expect. 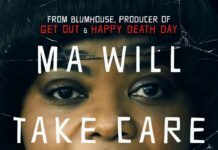 Hope fully it will do far better than last years Early Man which unfortunately ended up being one of last years flops barely scraping back its original budget. Farmageddon won’t feature the array of famous voices as in Early Man with only John Sparkes who made his name of 80’s TV comedy ‘A Kick up the Eighties’ with his Welsh character Siadwell and then on Channel 4’s Absolutley with more daft Welsh characters. Since then he’s been a staple of the comedy scene in low key roles. 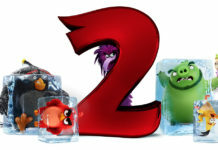 Anyway with this only a few months away we can also look forward next year to Chicken Run 2 the sequel to their 2000 hit.